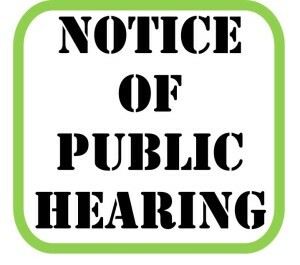 Public Hearings are scheduled for 7 p.m. on April 15, 2019, at the District office at 5 Harris Court, Bldg. G (Ryan Ranch), Monterey, for the following items. The complete staff reports will be available by Friday, April 12, 2019 at the District office and on the meeting agendas page. Your comments are welcome. Submit written comments to the Monterey Peninsula Water Management District, P.O. Box 85, Monterey, CA 93942, or 5 Harris Court, Bldg. G, Monterey CA, 93940. You may also fax comments to 831-644-9560 or email them to arlene@mpwmd.net. 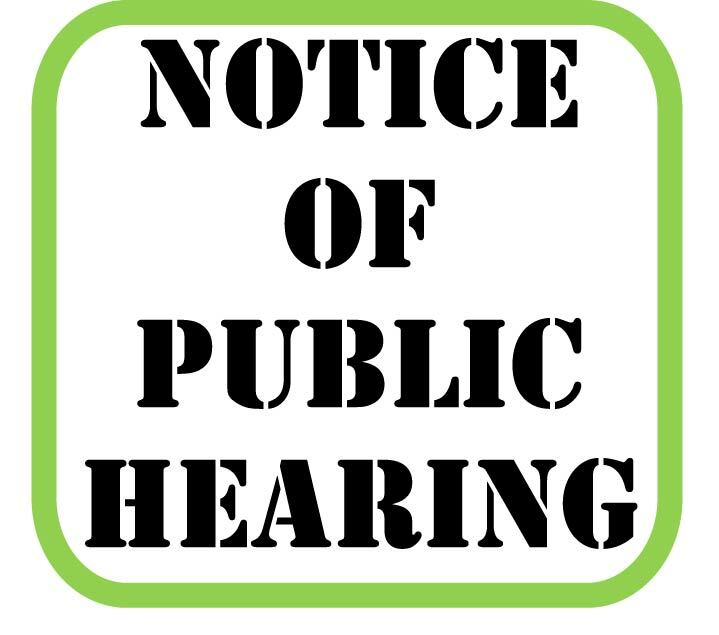 Written comments should be received by 3 PM on the hearing date if copies are to be distributed at the meeting. Oral comments will also be received during the public hearing.